The number #1 reason for Foundation Repair/Foundation Failure in Cape Coral in POOR CONSTRUCTION by home builders! The majority of homes in Cape Coral are built on fill dirt that is not compacted properly. These homes start showing signs of Foundation Problems with in the first five years of construction. They start off with minor cracking in the walls, then slowly worsen over time, leaving you with a costly Foundation Repair. Foundation Masters, LLC is a Civil Engineering, Foundation Repair Company in Cape Coral, Florida. 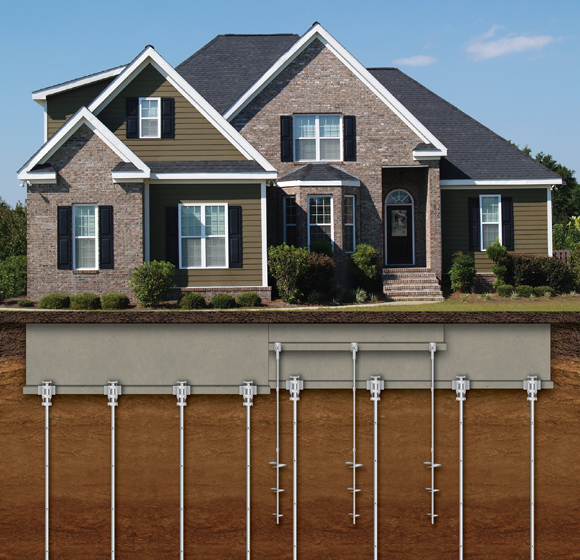 Foundation Masters, LLC provides the most cost effective solutions for Foundation Repairs or Sinkhole Repair. Civil Engineer, Ken Sands P.E. or Jeff Earl, owner/project manager, will provide you with a detailed contract soon after your FREE Foundation Inspection and/or Sinkhole Inspection. 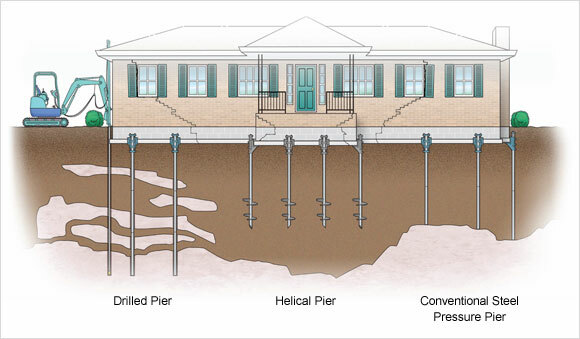 Foundation Masters, LLC is the best in Foundation Repair and Sinkhole Repair Company in the Cape Coral, FL. Civil Engineer Ken Sands P.E. and Jeff Earl Owners of Foundation Masters, LLC has years of experience in Cape Coral, FL and the two main reasons for Foundation Problems in Cape Coral Area are poor construction by the Builders and building on elevated, poorly compacted soils. For more information on Sinkhole Repair, Sinkhole Inspection, Foundation Inspection, Foundation Repair and Structural Engineering in Cape Coral, FL please contact us. Foundation Repair Contractors in Cape Coral, FL. Foundation Masters, LLC is a Structural Engineering Company with the best reputation in the business with many years of experience. Foundation Masters, LLC designs and builds all of our own products we design and install only our own products. Foundation Masters, LLC also works with a number of different Engineers, and can refer you to the most qualified engineer for your project. When we get a call from Cape Coral, for Foundation Repair and Sinkhole Repair one project always comes to mind, if you live in a rental and you feel like a sinkhole may be forming, call Foundation Masters, LLC. construction. If you start seeing cracking in your walls thats a sign of trouble do not ignore it. All new construction comes with a 10 year structural warranty, if you need help with any foundation problems call us. Proud member of The Foundation Repair Network. Foundation Repair Company in Cape Coral, FL.